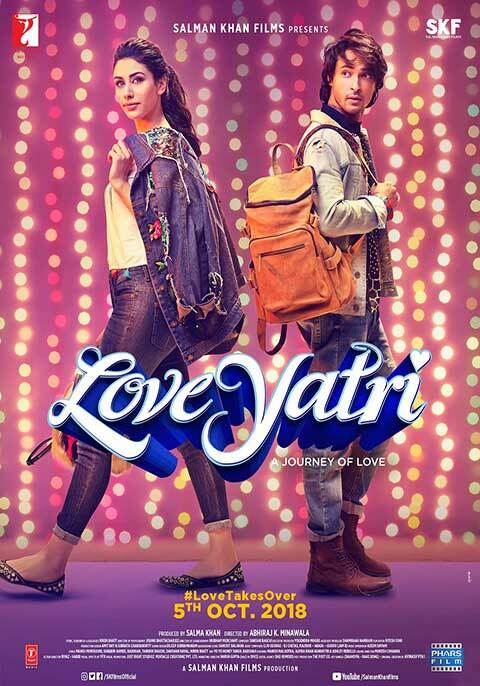 LoveYatri is romantic drama Indian hindi film. It was released in 2018. Aayush Sharma, Warina Hussain played lead roles. Ronit Roy Ram, Kapoor played supporting roles. It was directed by Abhiraj Minawala and produced by Salman Khan. Music composed by Tanishk Bagchi, Lijo George - DJ Chetas, JAM8.